Fresh purple, fine boned, lovely fragrance. Properly ripe fruit yet still with a sense of tension based around high quality minerals. 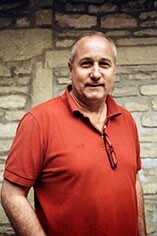 Im going to have to start making this less well, it sells too easily quipped Etienne. 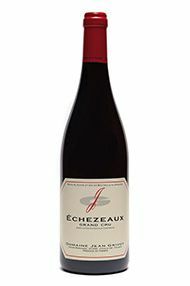 The Wine Advocate - The 2010 Echezeaux is unbelievably beautiful. It comes across as somewhat cool and understated, but from time to time the wines gorgeous fruit shows its pure class. A burst of fruit informs an utterly pure, crystalline finish marked by its nuance and detail. Grivots Echezeaux is a model of understated power. Anticipated maturity: 2020-2040.